Tim is an active duty Chief Petty Officer, United States Navy and has served his country for 13 years. Now stationed on shore duty in Pensacola, Florida, he is fully pursuing his dream of owning and operating multi-family real estate. Tim has been investing in real estate since 2011 where he purchased his first single family residence with the intentions of forcing appreciation and flipping for a profit and quickly learned the benefits of long-term buy and hold real estate were much more aligned with his goals. Through analyzing hundreds of multi-family properties, Tim has built an incredible network of real estate professionals and looks forward to acquiring 5,000 multi-family units within the next three years. 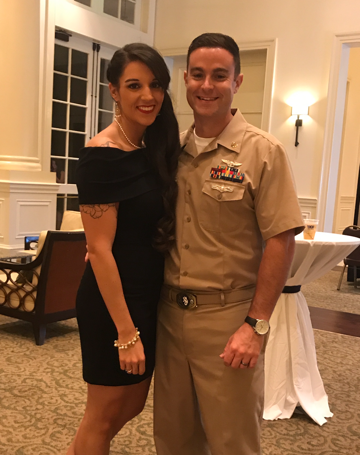 Through his years in the military, Tim has not only learned the power of teamwork, discipline, and grit; however, he became a certified Command Financial Specialist, educating hundreds of Sailors and Marines on personal finance and creating financial freedom and Tim rapidly found another life passion. He is now working on his book: Get Your Financial Foundation Established, Why Don’t Ya!, as well as his web-based financial education curriculum to help change our, unfortunately, financially uneducated society. Tim earned a Bachelor's degree in Organizational Management from Ashford University. He is married to his gorgeous wife, Allyson and they love being active in the community, giving back, playing shows with his band, seeing live music and concerts, scuba diving and traveling the world. Tim is an active duty Chief Petty Officer in the United States Navy and has served his country for 13 years. Now stationed on shore-duty in Pensacola, Florida, he is fully pursuing his dream of owning and operating multifamily real estate and helping others realize their financial freedom goals. Tim has been investing in real estate since 2011 where he purchased his first single family residence with the intentions of forcing appreciation and flipping for a profit. He quickly learned the benefits of long-term buy and hold real estate were much more aligned with his goals. Through analyzing hundreds of multi-family properties, Tim has built an incredible network of real estate professionals and looks forward to acquiring 5,000 multifamily units within the next three years. 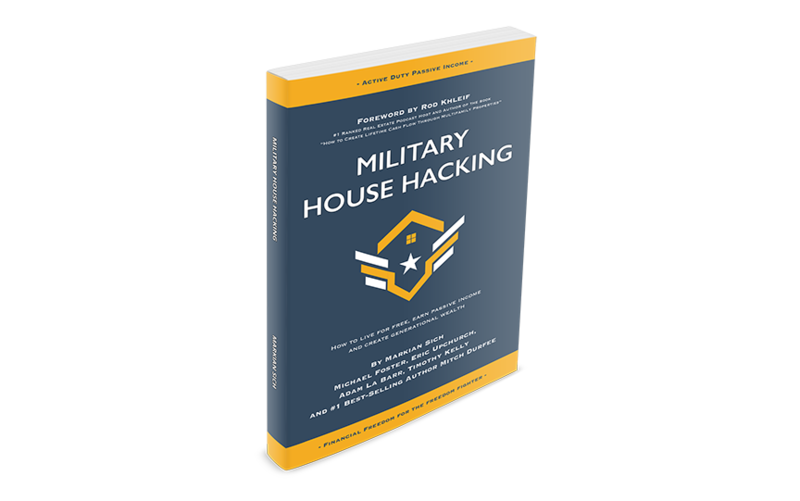 As the Financial Education and Syndication Chief on the incredible platform, Active Duty Passive Income (ADPI), Tim is helping active, reserve, and other military-affiliated personnel to realize their financial freedom goals through real estate investing. Tim also earned a Bachelor's degree in Organizational Management from Ashford University while on active duty. He is married to his lovely wife, Allyson, and they love being active in the community by giving back to the military. He loves playing shows and drumming with his band, seeing live music and concerts, scuba diving and traveling the world.